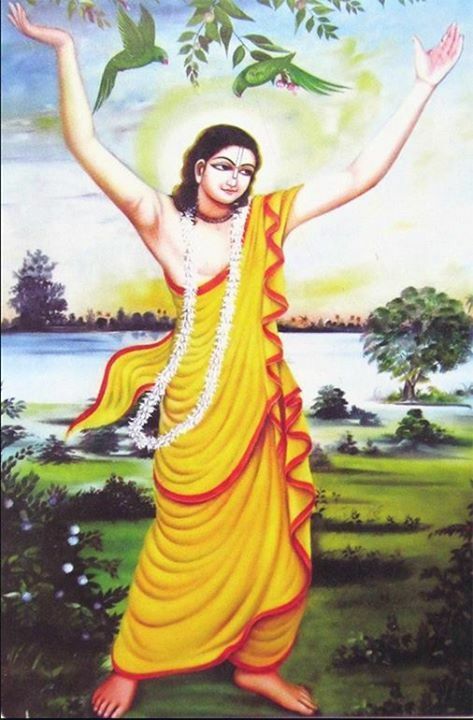 SHYAMANANDA DELIVERS THE PATHANS – A story from the medieval Bengali book Prema-vilasa, by Nityananda Das. 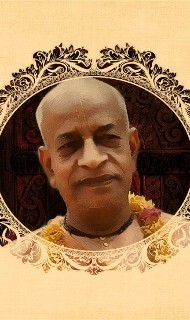 PERSONAL VS PLATFORM SPEAKING – Srila Bhaktisiddhanta Saraswati Thakur explains there is more benefit in instructions shared with intimate groups than in speaking to large crowds. 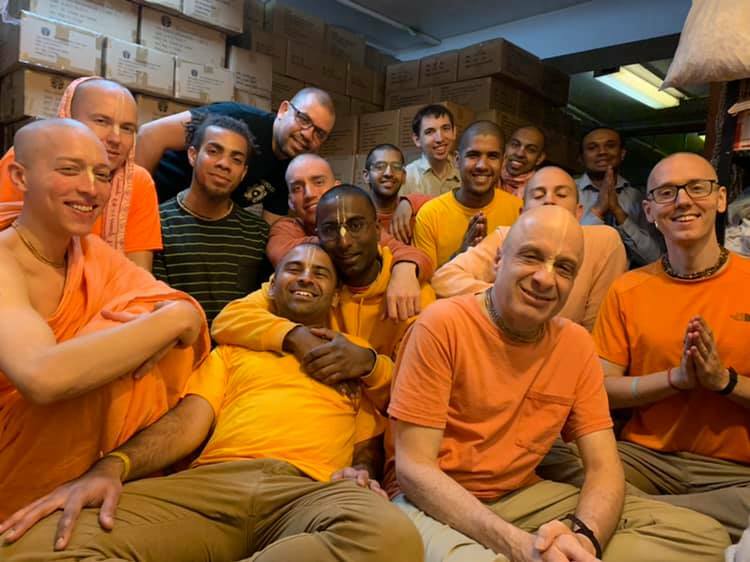 OFFER RESPECT TO ALL – Sri Srimad Gour Govinda Swami Maharaja explains that we should think, “Everyone is a vaishnava except me. 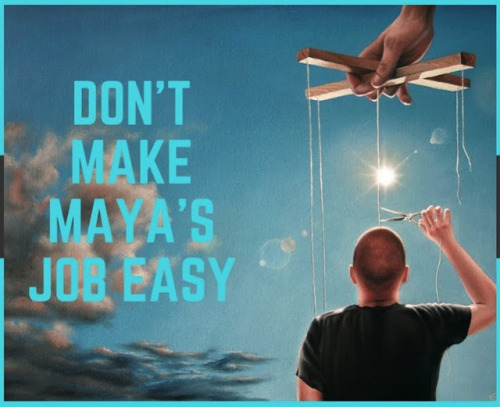 “Don’t Make Maya’s Job Easy for Her” (4 min…. 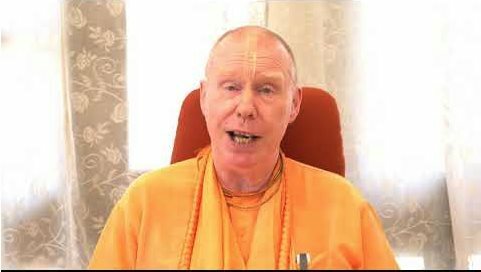 His Grace Mahatma Prabhu: Don’t be a sitting duck for maya. 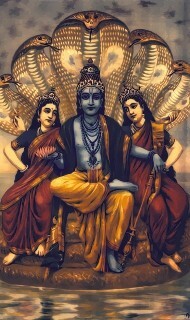 Make her work of keeping you in illusion impossible. 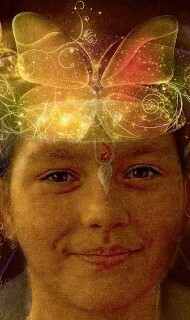 She’ll actually be happy if you do and will be pleased to leave you alone.